Singapore Airlines is having a sale from the United States to Asia and these prices are pretty fantastic. Book by March 19, 2019, and you can fly from North America to many destinations in Southeast Asia including Bangkok, Bali, Ho Chi Minh City, Hanoi, Manila, Phuket, Singapore and others, from the $600s. Want to upgrade your travel experience? Premium economy prices can be found starting at $1,000. This is an incredible sale and there are many dates and destinations available. As you can see, these prices are pretty good for both economy and premium economy travel from North America to some of the most popular destinations in Southeast Asia. With Singapore Airlines, you can expect a premium experience regardless of travel class and with the new Airbus A350 aircraft, most of these flights will now fly non-stop to Singapore. You no longer have to connect via Frankfurt, Hong Kong or Tokyo anymore, making for a shorter and more pleasant travel experience. With Singapore Airlines Economy Class, you can expect a spacious seats with at least 18 inches of width, 32 inches of pitch and 6 inches of recline; personal in-flight entertainment systems with a huge selection of on-demand movies, TV shows, music and video games; USB/electrical outlets, 6-way adjustable headrests and footrests at every seat; and complimentary alcoholic beverages during meals. 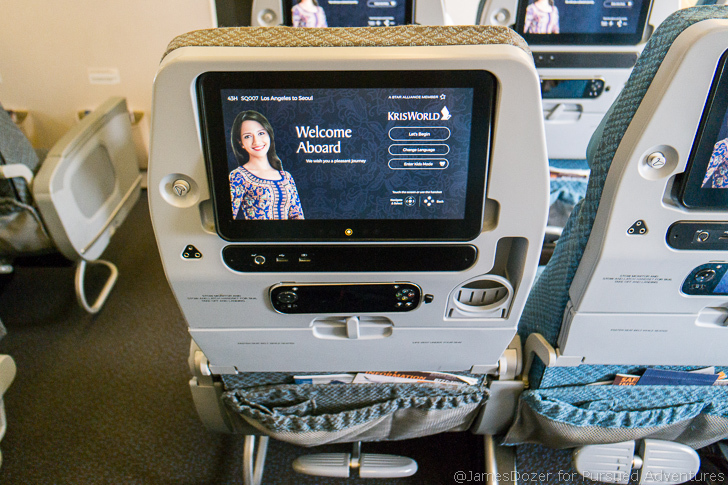 You can read my Singapore Airlines Economy Class flight review from Los Angeles to Singapore here. 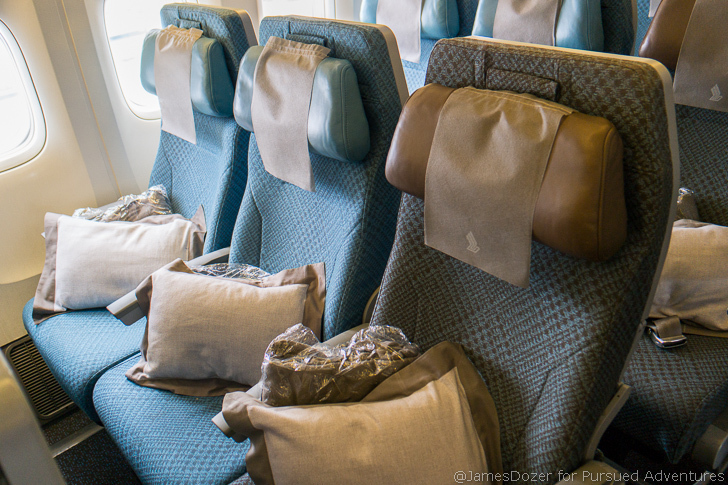 And with Singapore Airlines Premium Economy Class, you can expect a more spacious seat in a smaller, more private cabin. 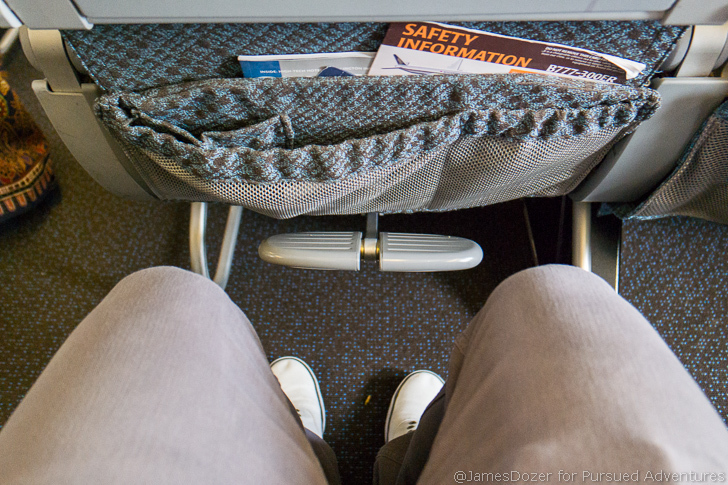 Premium economy seats measure 19.5 inches wide and have 38 inches of pitch and 8 inches of recline. 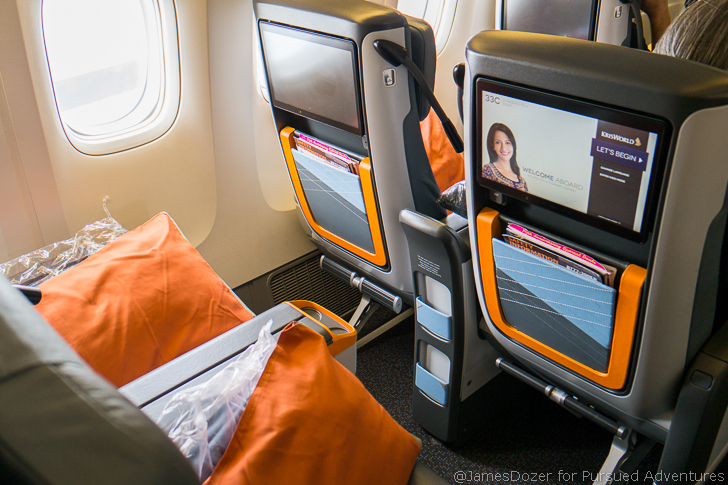 All premium economy class seats are equipped with larger, in-flight entertainment systems, USB and universal electrical outlets, footrests and leg rests at every seat. Additionally, premium economy passengers enjoy priority boarding and baggage handling, “Book the Cook” meal selections, noise-canceling headphones, amenity kits and increased mileage accrual. 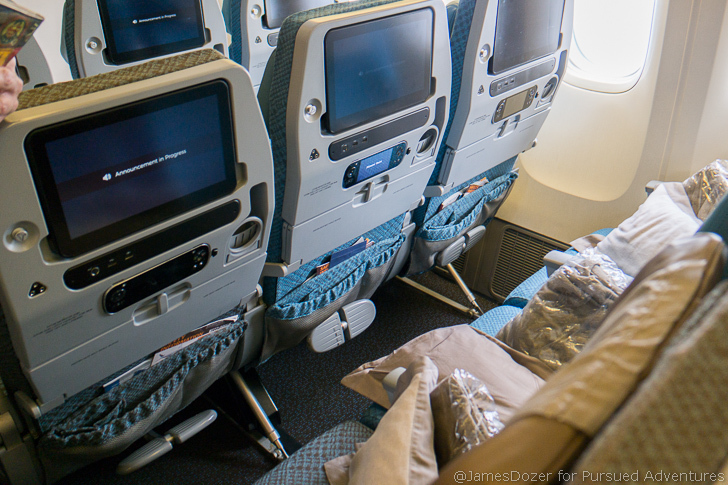 You can read my Singapore Airlines Premium Economy Class flight review here. All prices are per person, inclusive of all taxes, fees and surcharges. Must be booked by March 19, 2019. Travel dates vary by destination and class of service. Minimum stay of one day and a maximum stay of one month. Travel must originate from Houston, Los Angeles, San Francisco, Seattle or New York (JFK/EWR). More information about Singapore Airlines’ sale including terms and conditions can be found here. Different destinations have different terms and conditions so make sure to check each individual destination before booking. What do you guys think about this Singapore Airlines sale? Please let me know in the comments section below. Thanks for reading!